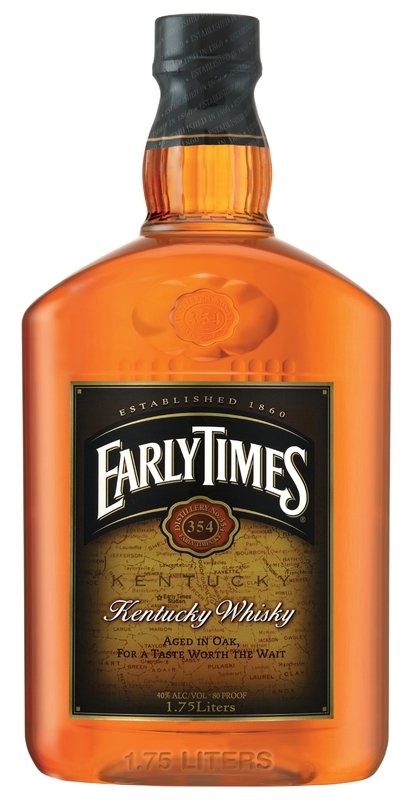 Early Times is a brand of "Kentucky Whisky" which was first distilled in 1860. The brand became popular during 1920s. 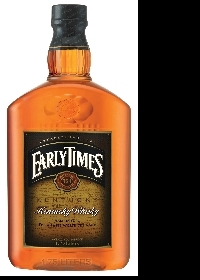 During the prohibition in the US, this whiskey was an exempt from the law, having been designated as "medicinal whiskey".